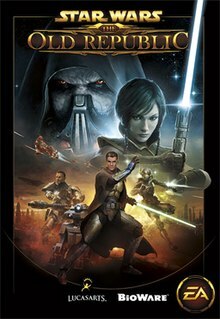 ^ "Star Wars The Old Republic: Galactic Timeline Records 1-12". YouTube. August 6, 2011. Retrieved December 19, 2016.